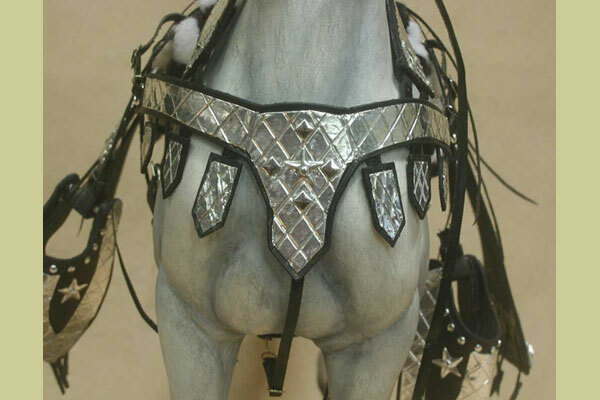 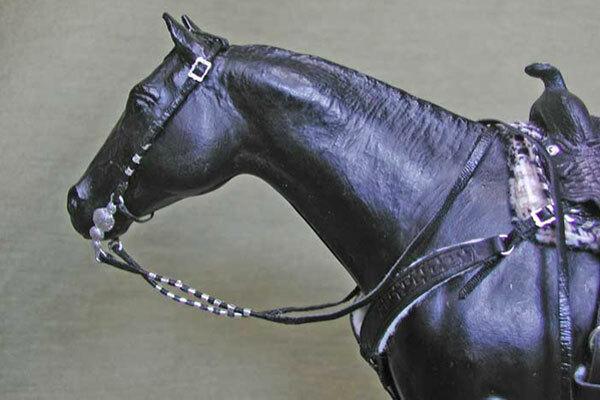 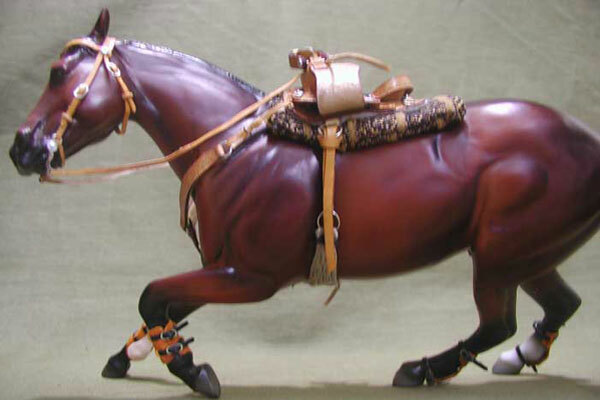 Pleasure saddles are often shown with no rear cinch, and decorative, matching replacement short billets are put in place of the longer rear billets. 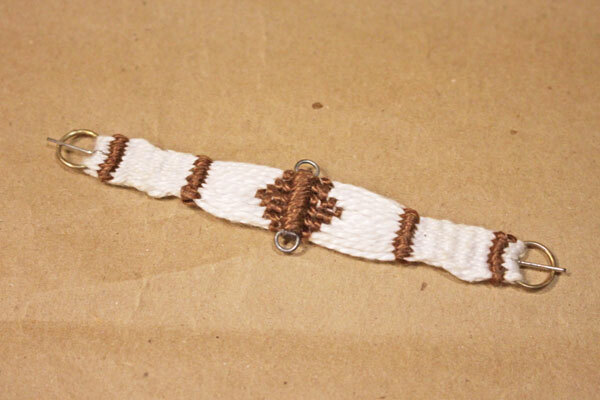 You can order short billets below. 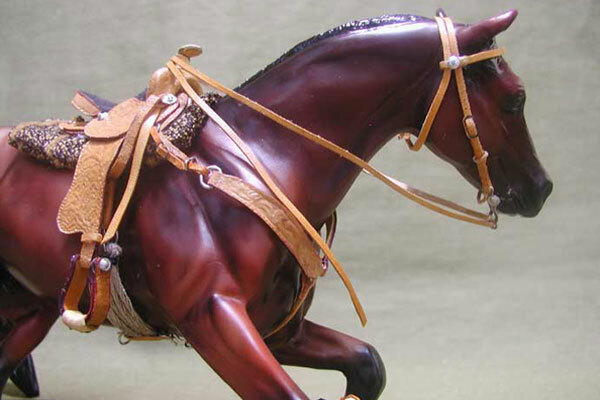 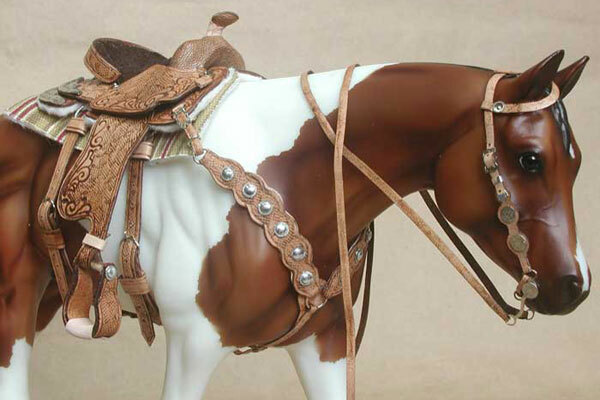 On most real western saddles, only the off side billet is a short strap with buckle holes while the near side of the girth is fastened with a long latigo strap that is tied in a knot. 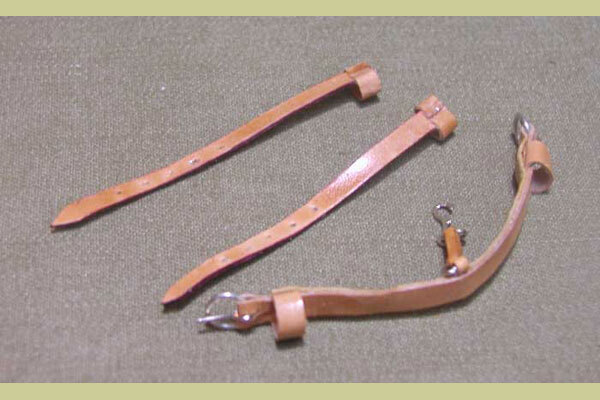 You can order a latigo strap to replace your near billet below. 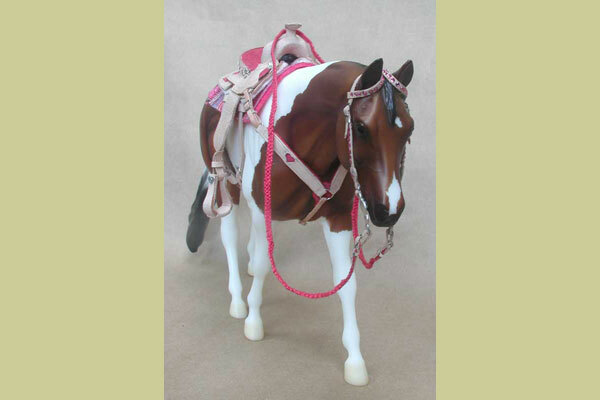 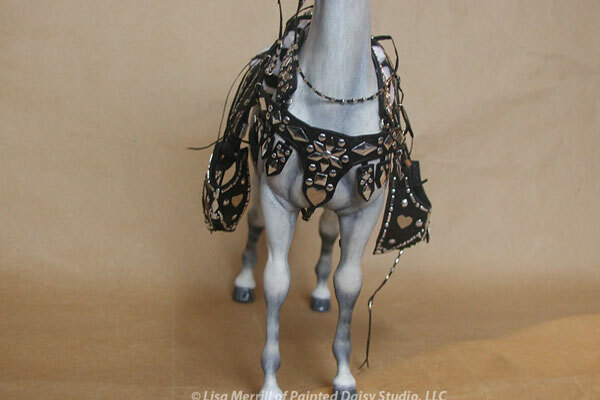 You can also change out your leather cinch for a string cinch. 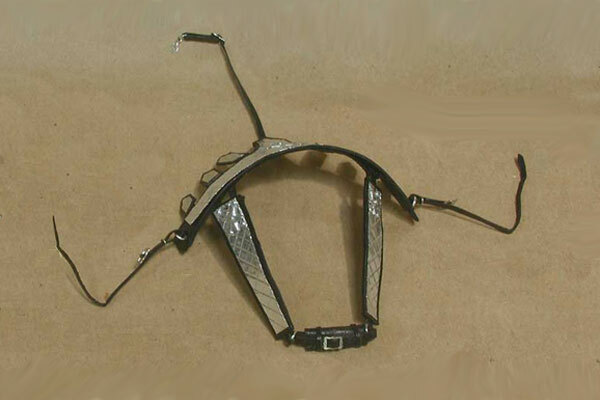 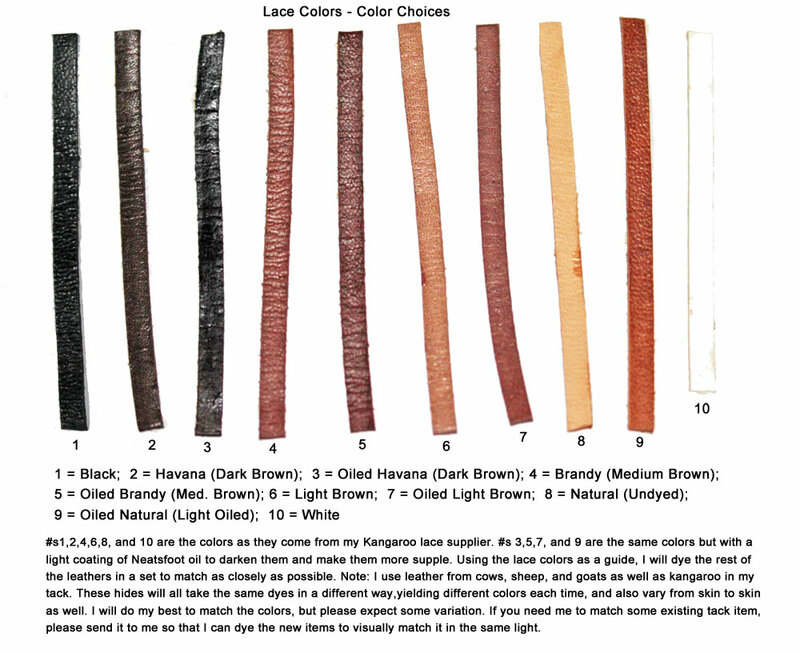 Don't forget to order bridles, breast collars and pads to match your saddles and desigh/color themes!